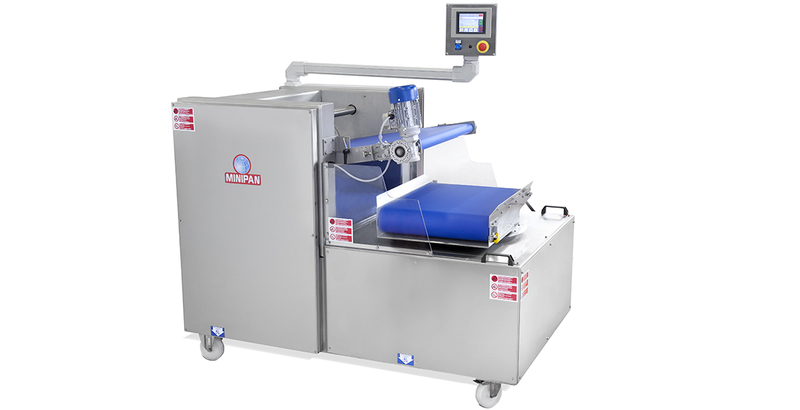 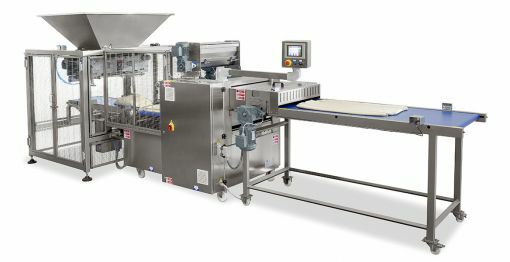 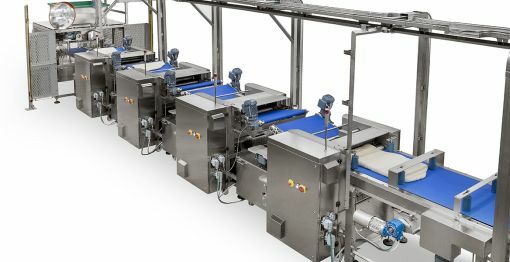 Dough breaker designed and produced by Minipan, Raff. 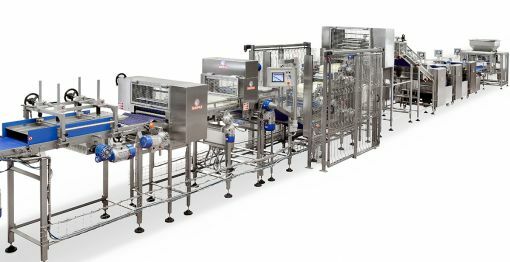 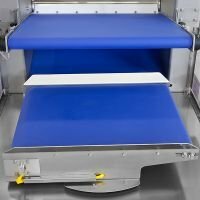 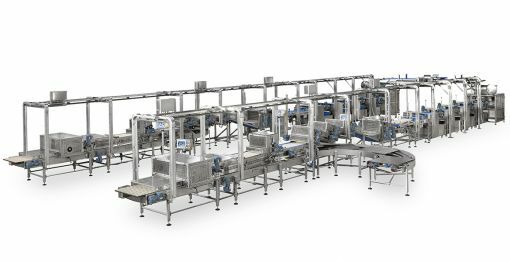 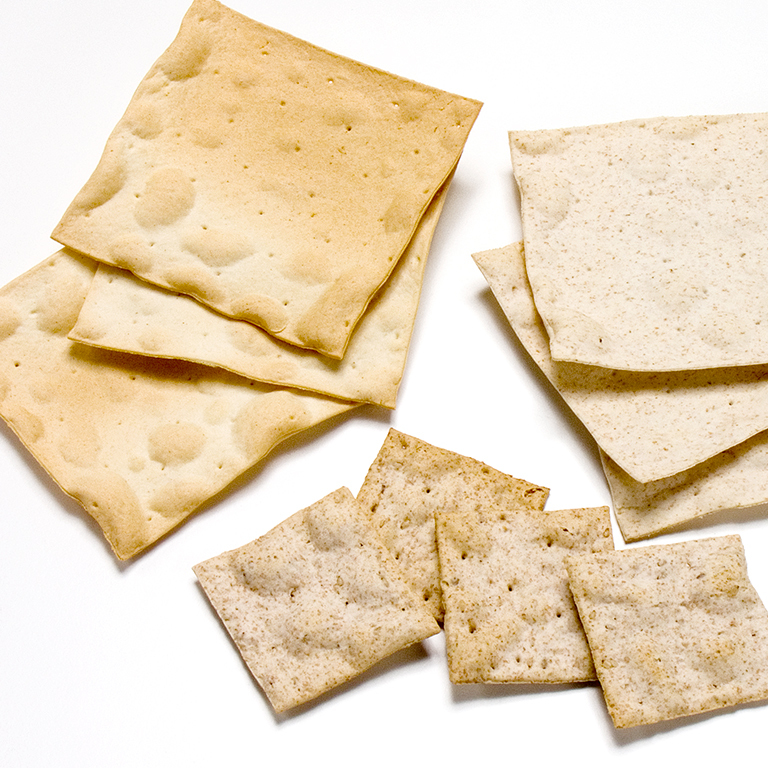 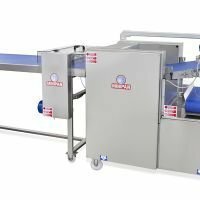 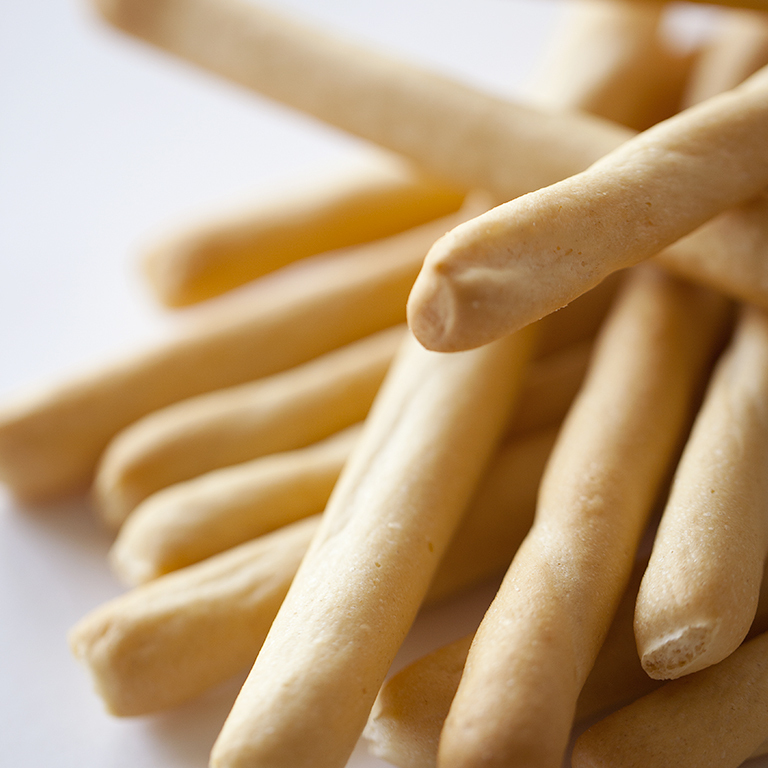 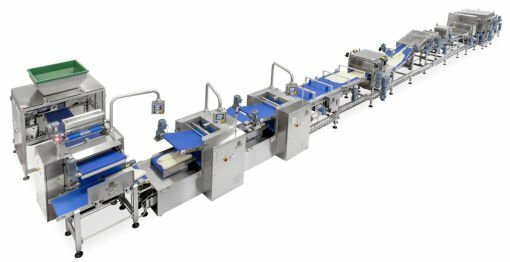 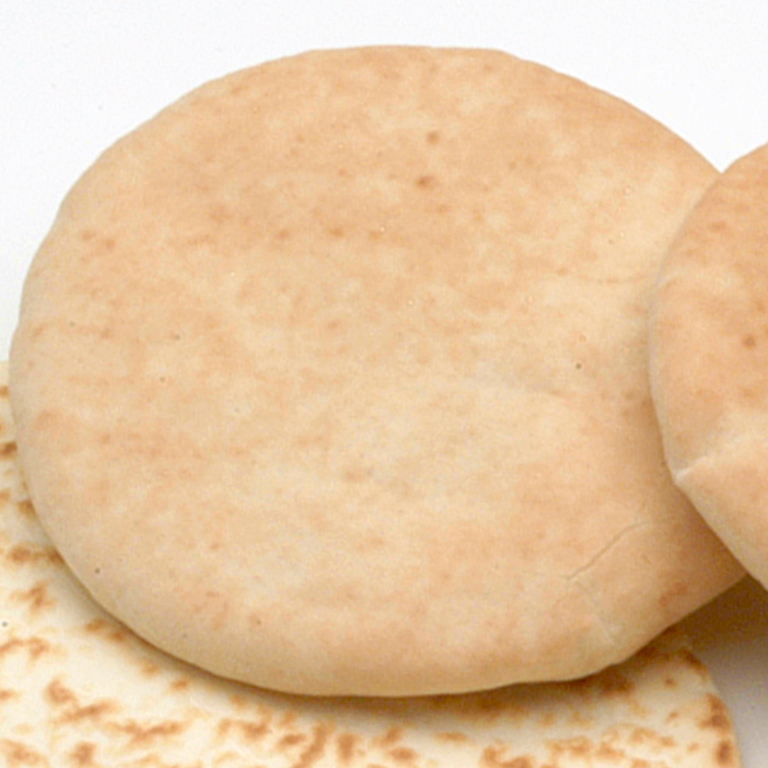 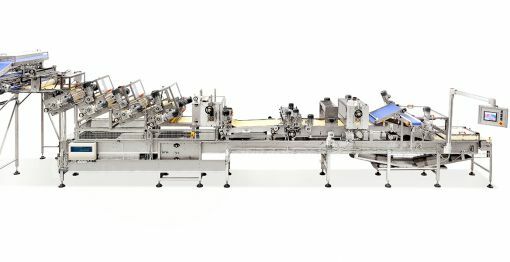 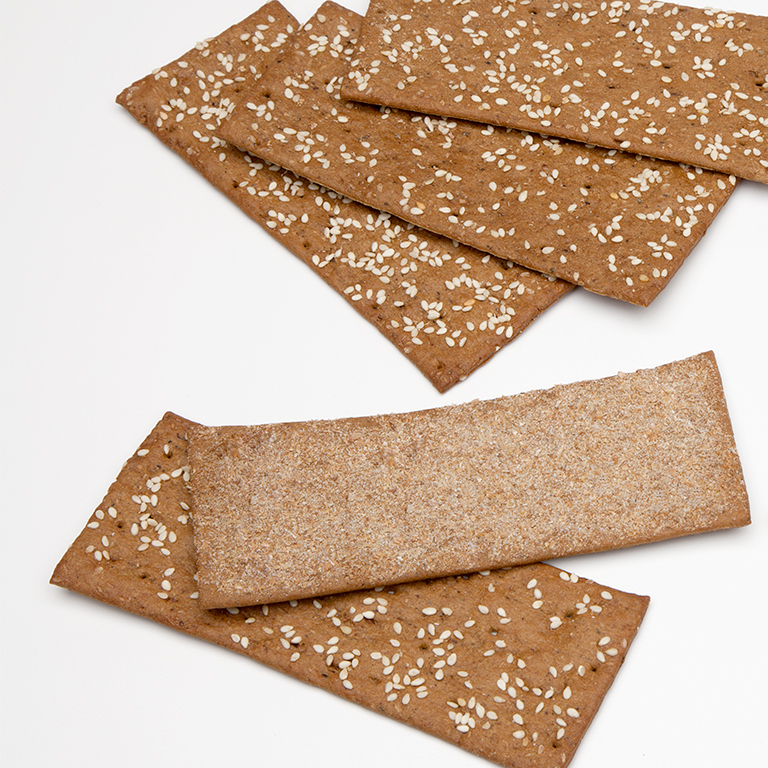 Thanks to its punch & fold technology, Raff is the only machine able to improve chunky dough for bakery products and is particularly efficient in the lamination of flat breads, crackers, grissini and bread snacks. 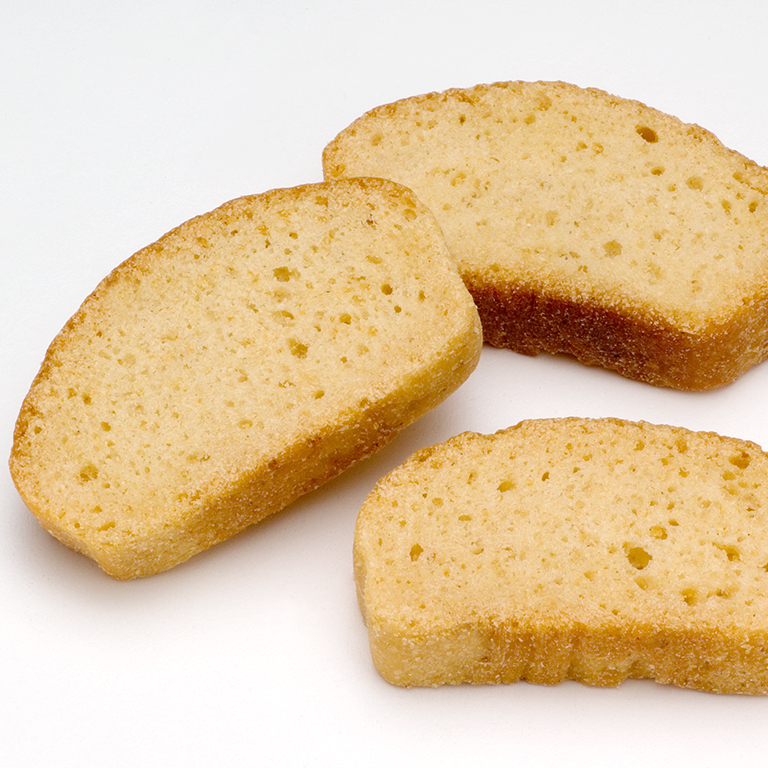 Employing our unique automatic cross lamination feature, Raff is able to improve the gluten protein network and to provide a perfect distribution of the carbon dioxide bubbles, yielding a very fine crumb. 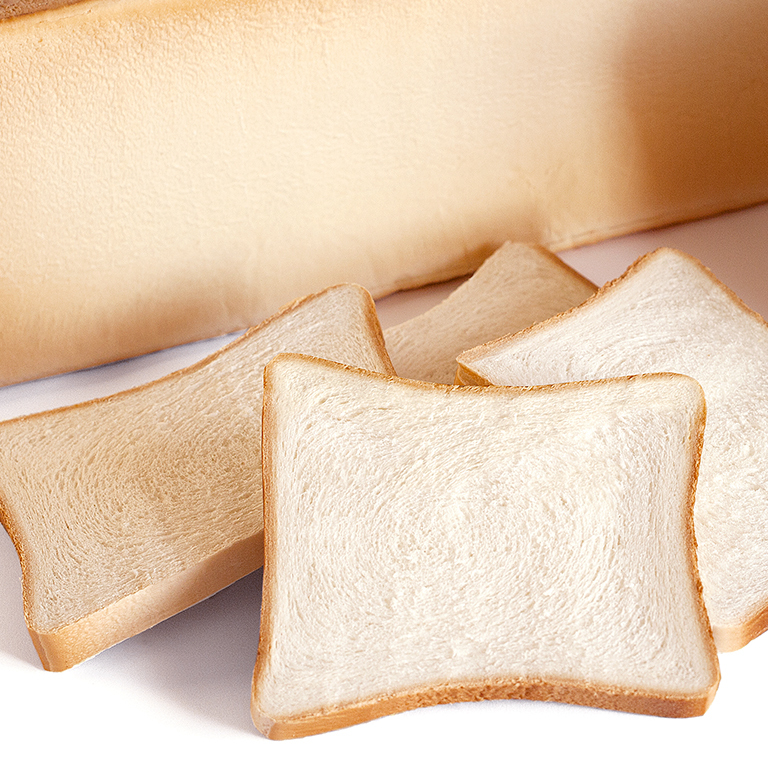 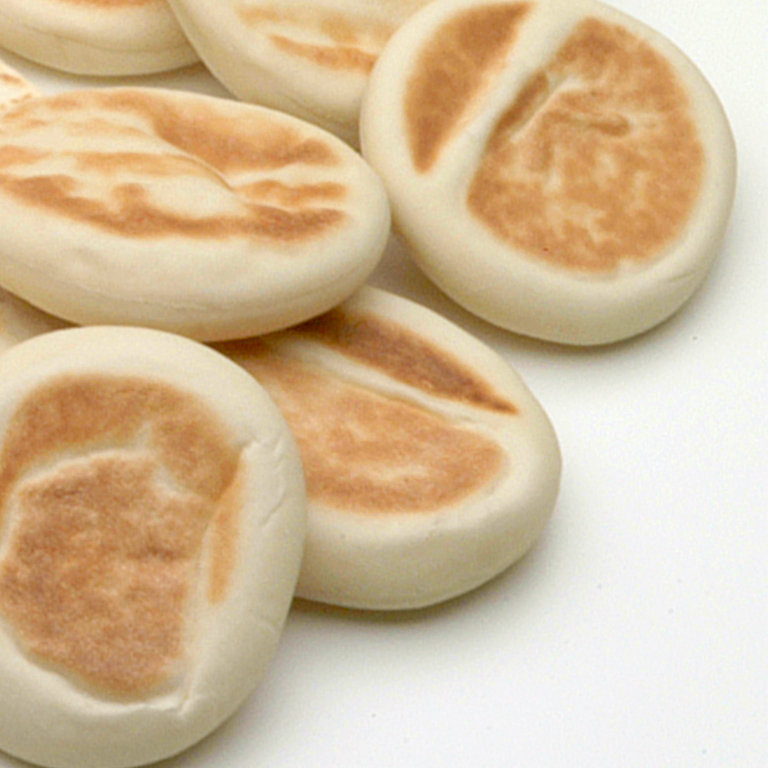 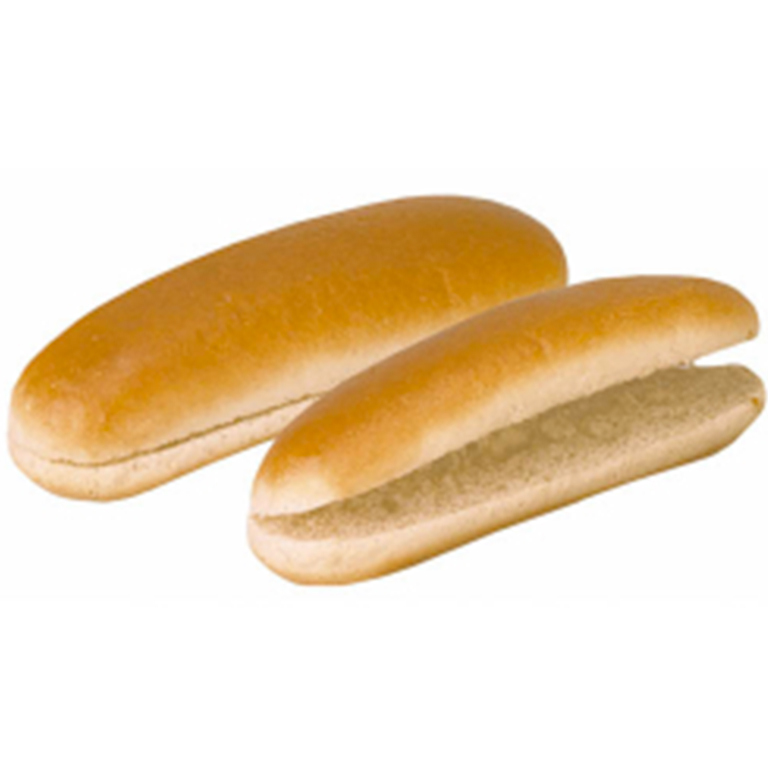 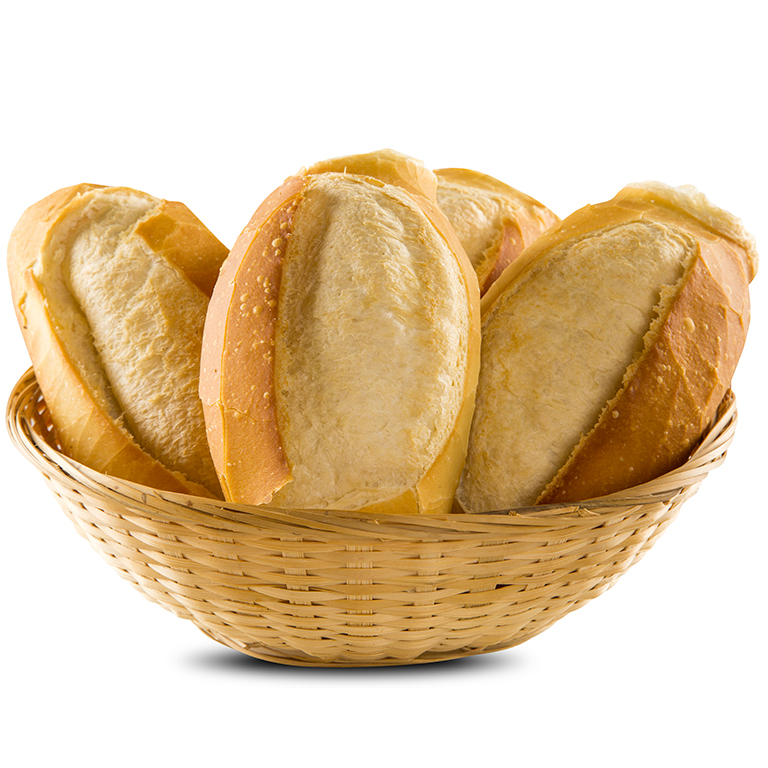 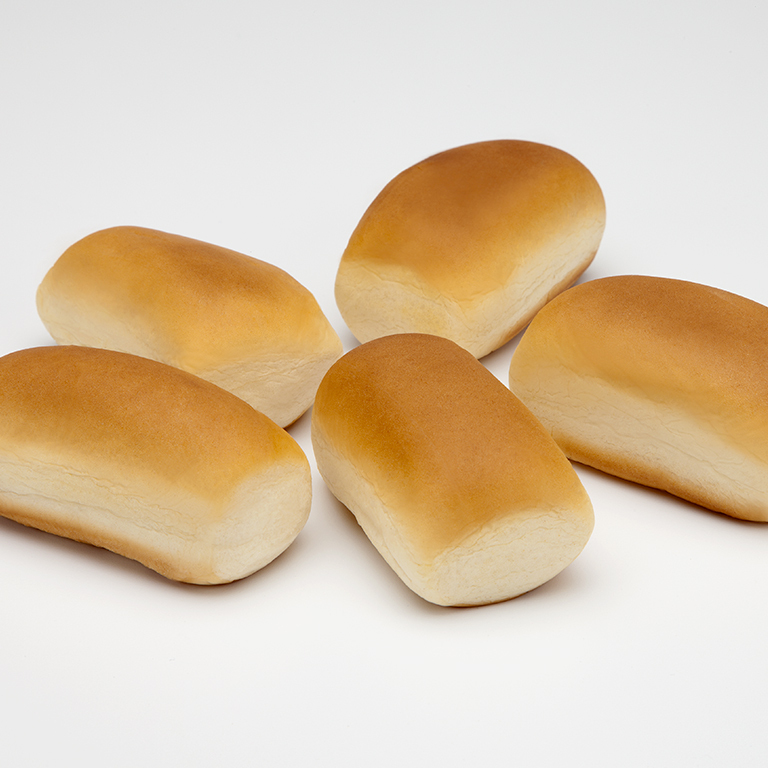 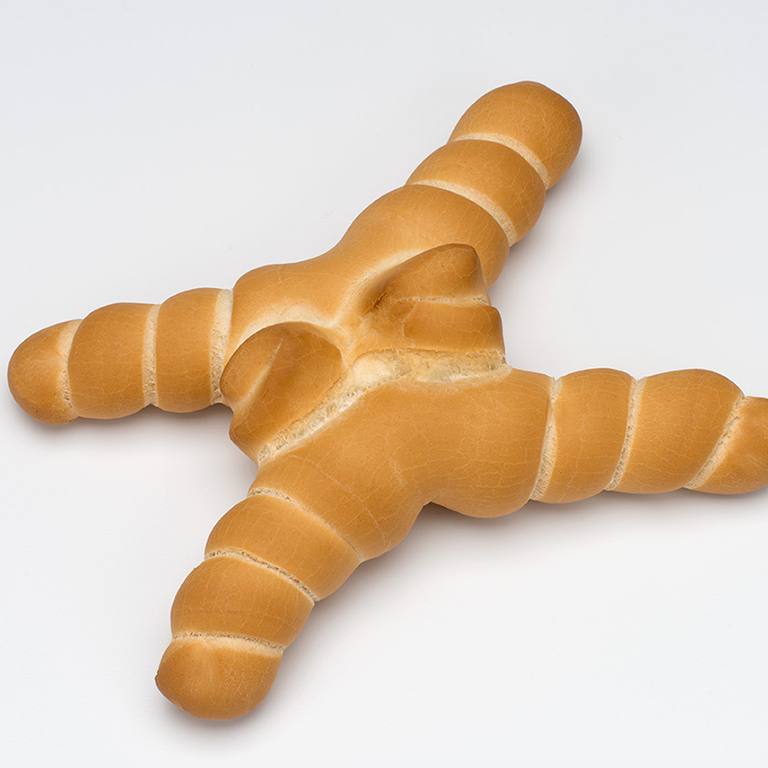 As a result, the structure in products like tin bread and sandwich loafs is supported by a completely homogeneous development, as well as perfect crumb stratification for products like galletas de agua, hallulla and piadina. 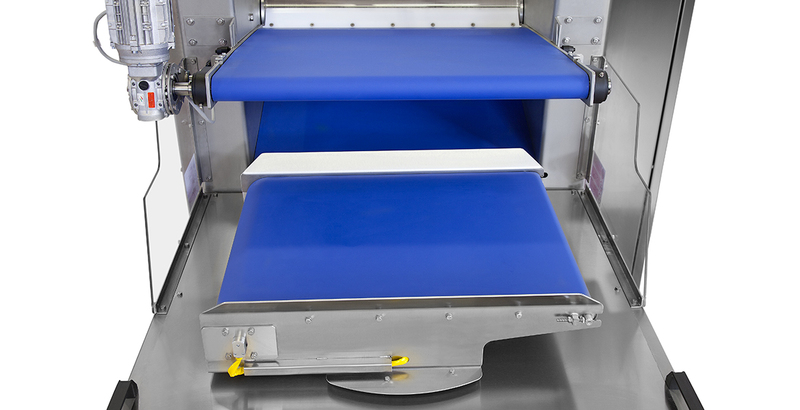 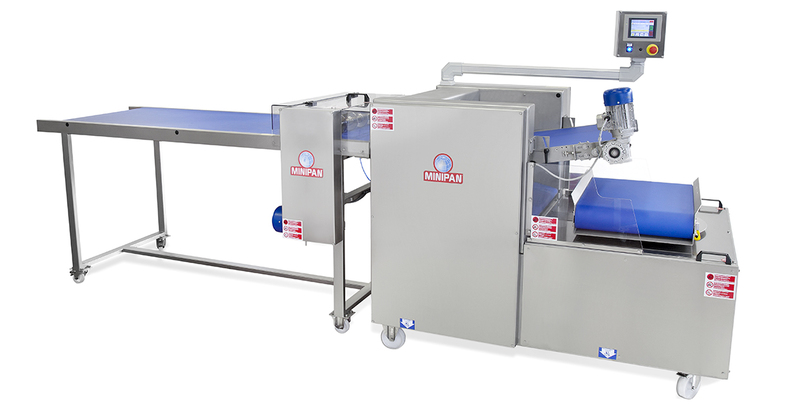 Want to know more about this dough breaker?